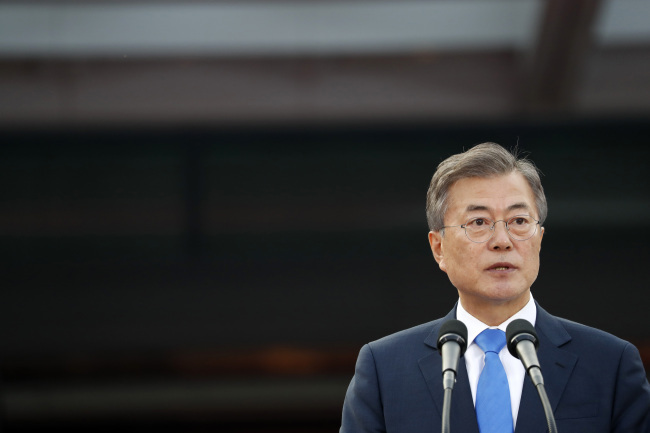 Moon Jae-in is Asia News Network's Person of the Year. For more on the finalists and runners up, please click this link here. In a few decades, when people look back on 2018, perhaps they will only remember one or two major headlines. In the field of diplomacy, they may remember the meeting between President Donald Trump and Chairman Kim Jong-un. Trump had antagonized Pyongyang with a series of tweets including comparing his rocket size to Kim, calling the chairman a ‘little rocket man’ and threatening nuclear destruction of North Korea. Pyongyang responded by calling Trump a “dotard” and questioning his mental stability. That is not to say that Moon has turned his back on the United States. The president has repeatedly maintained that the US has an important part to play in bringing peace to the Korean peninsula, even when it was not necessary for him to do so. 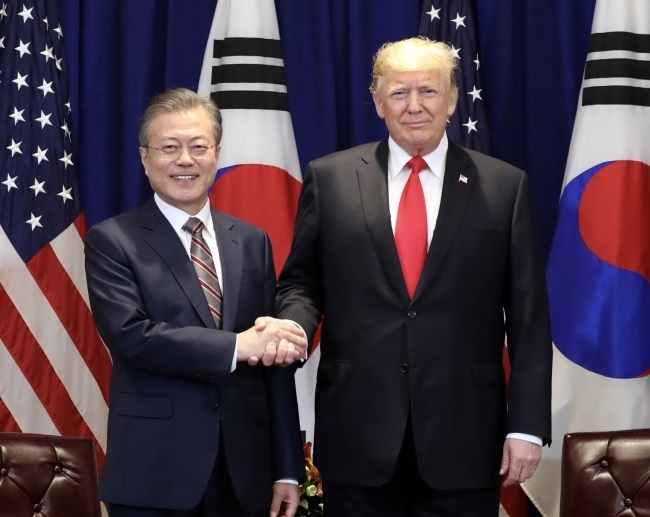 Seoul signed off on the Trump – Kim summit in Singapore and took a back seat to the whole affair knowing that Trump’s vanity meant that he had to take center stage and that the US President would demand full credit for the de-escalation of tensions. When US media hyperbolized about a possible Nobel peace prize for Trump, there was only encouragement from Seoul. 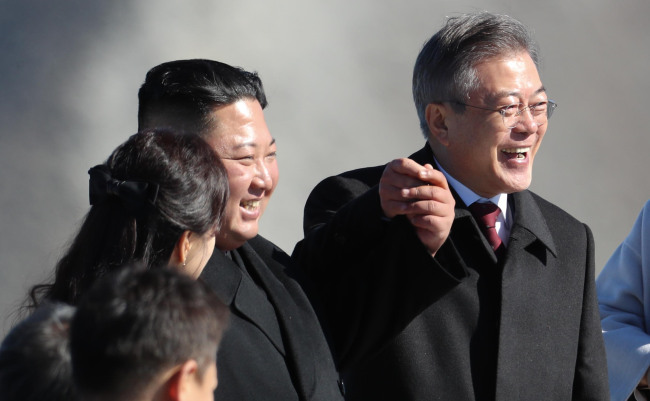 While it should be mentioned that Moon has a complicated legacy at home, his poll numbers have fallen on the back of several unpopular economic and energy policies. It should not in any way tarnish the legacy that he has built up in 2018. Moon wins ANN’s person of the year not just because he single-handedly deescalated tensions when they were at an all time high on the peninsula. 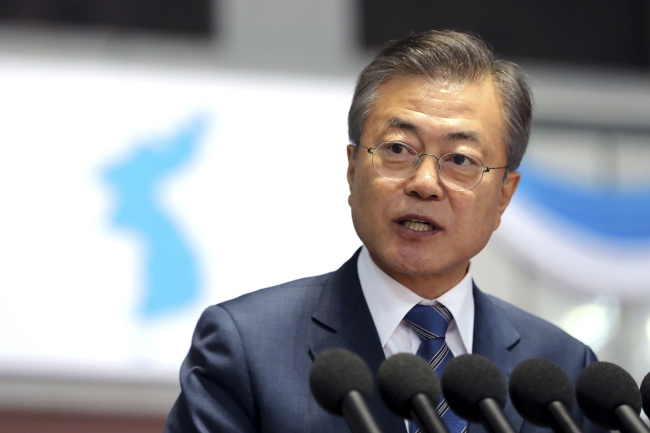 Moon wins it because he reminds us that patient non-zero-sum diplomacy still has a place in this world. In an age where leaders are increasingly boisterous, vainglorious and quick to act, that is perhaps more important than ever.